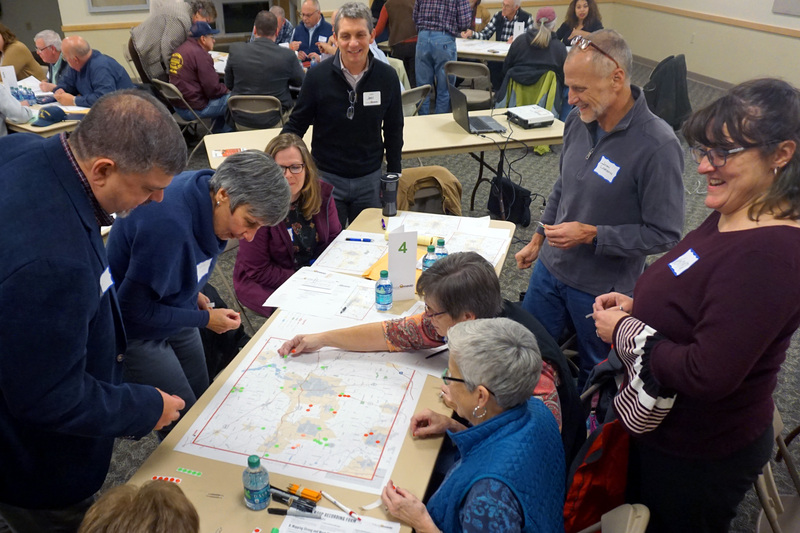 Everyone who cares about the future of Wayne County is invited to share their ideas for the future at a second round of public engagement for the Wayne Onward planning process. During these highly interactive workshops, participants will have the opportunity to share their perspective on initial planning concepts after a brief presentation. Input gathered will help define a vision and framework for the planning process as well as identify specific implementable action items that the County agencies and organizations can pursue. Four workshops are scheduled over the course of two days. All the workshops are identical sessions, so please choose the location that is convenient for you. An online survey will be conducted after the workshops to collect additional input from anyone who was not able to attend. To learn more about what was heard at the first round of public engagement follow the link below!